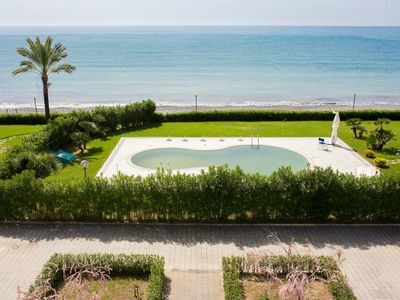 50 mt from the sea and 500 mt from the equipped beaches. 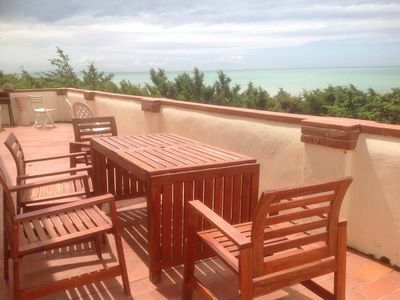 these: Torre Mozza, Torre Vado and The Maldives of Salento. 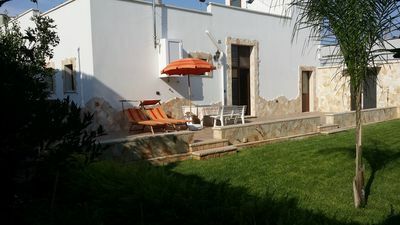 equipped facilities in the area. 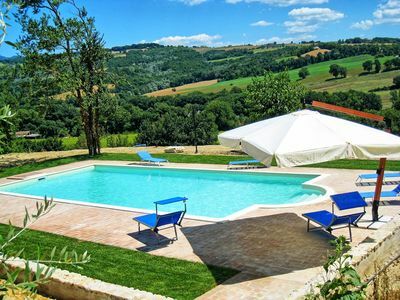 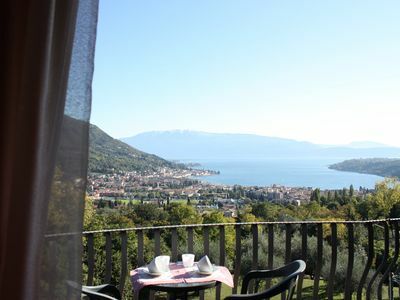 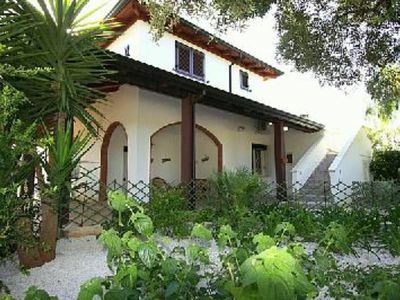 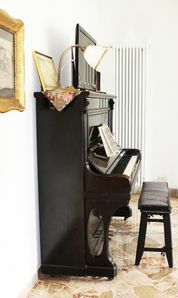 Villa Vezzosa E: A characteristic and welcoming apartment that is part of an ancient country house, with Free WI-FI. 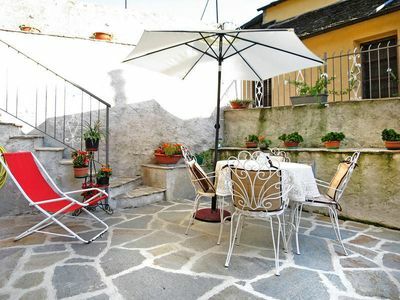 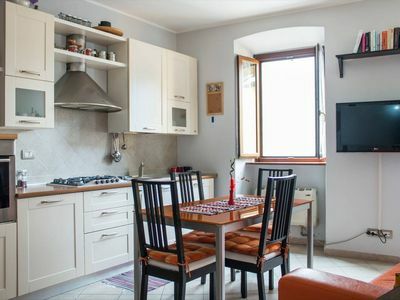 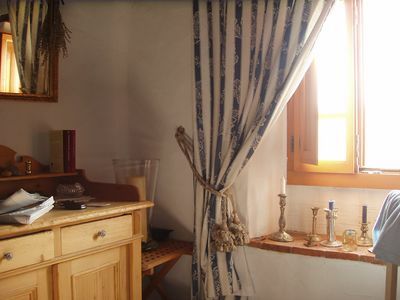 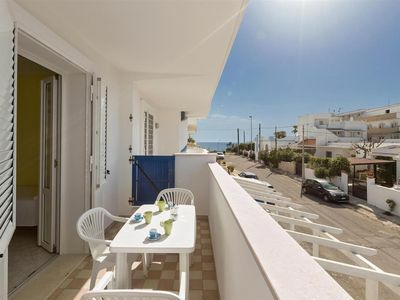 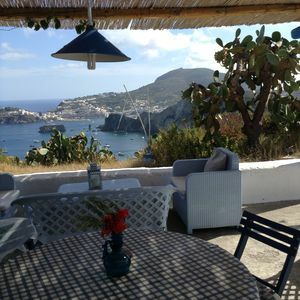 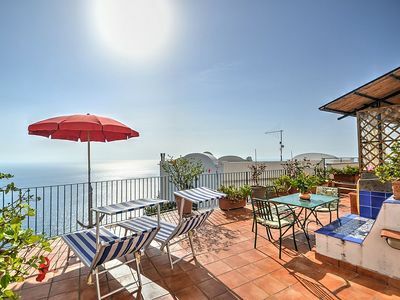 Casa dei Cappuccini A: A charming apartment which faces the sun and the sea, with Free WI-FI. 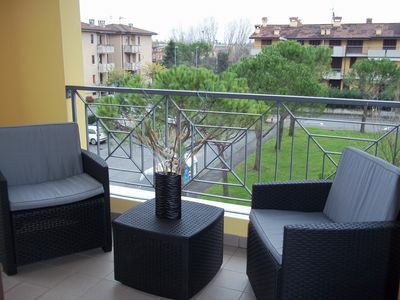 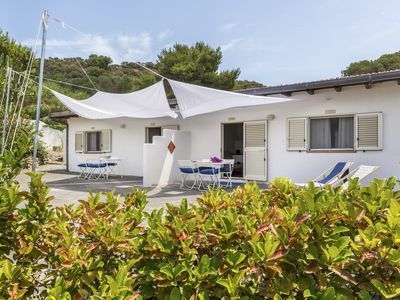 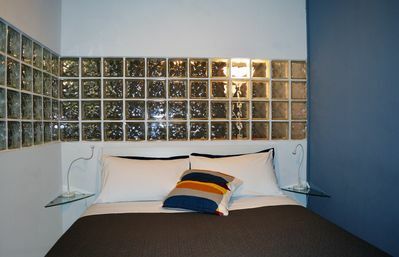 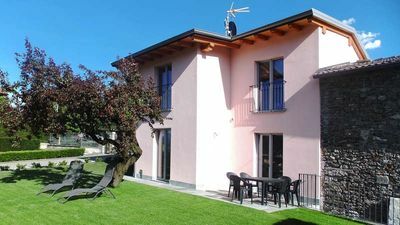 Casa Campanella A: A characteristic and welcoming studio apartment surrounded by the greenery, with Free WI-FI.